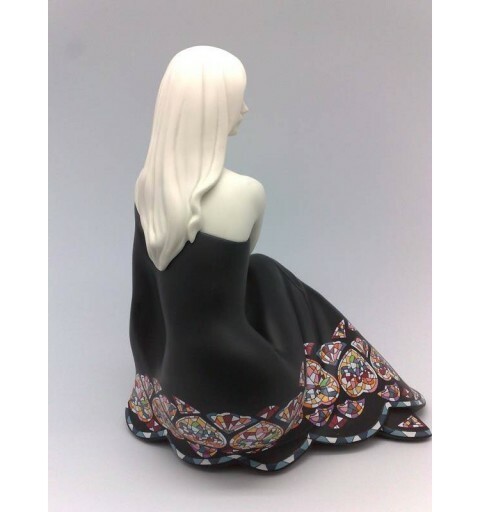 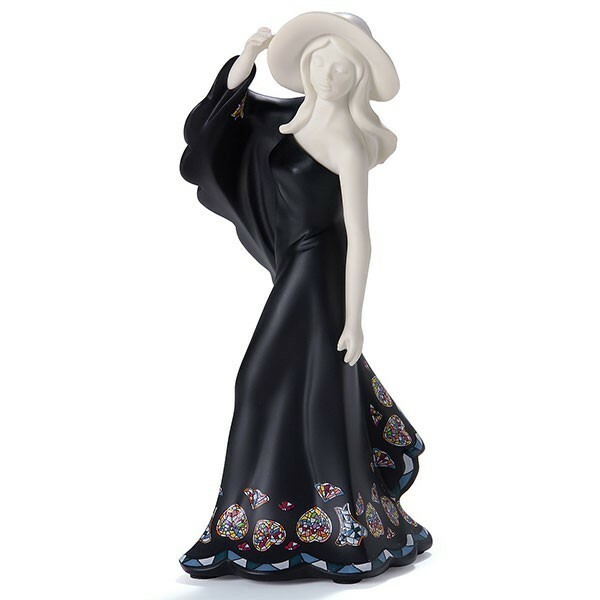 Serena figure, the Sirens series of Nadal Studio. 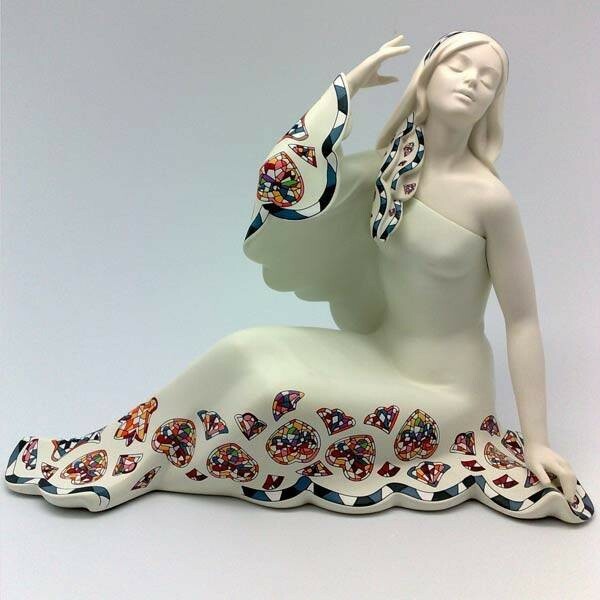 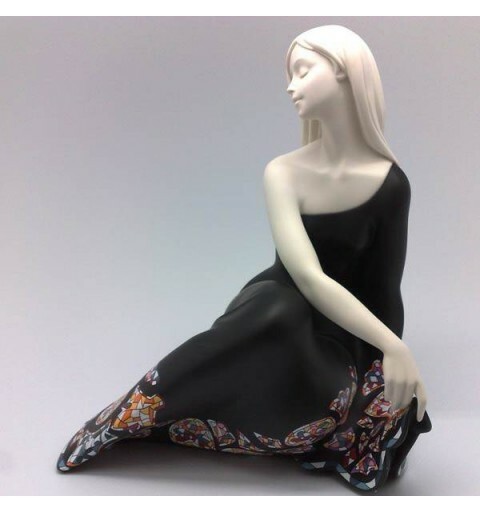 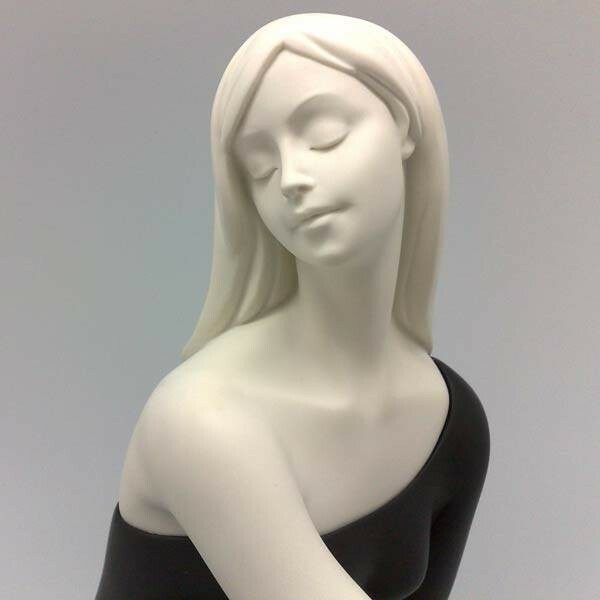 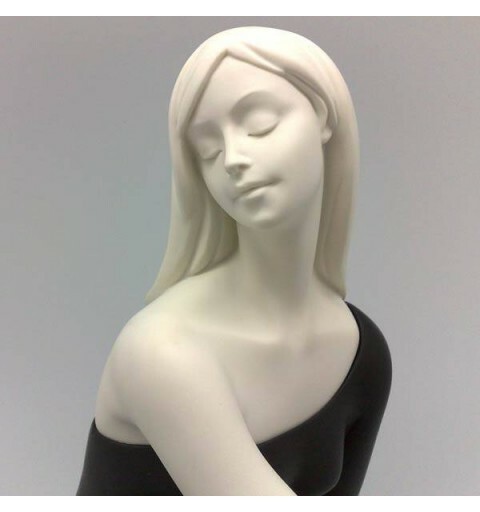 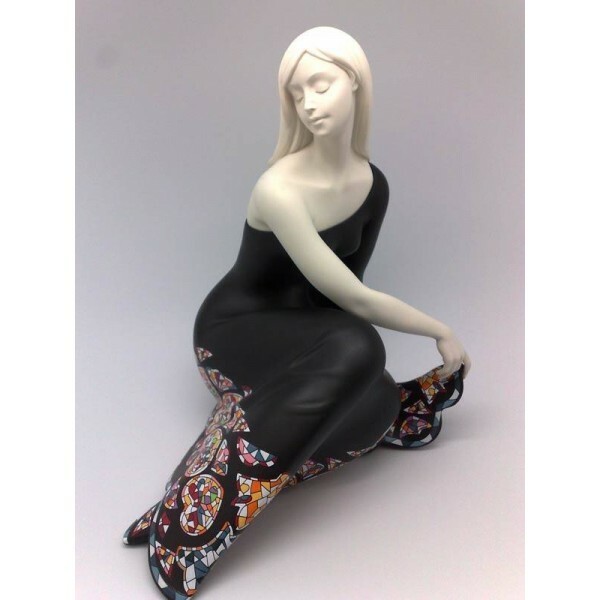 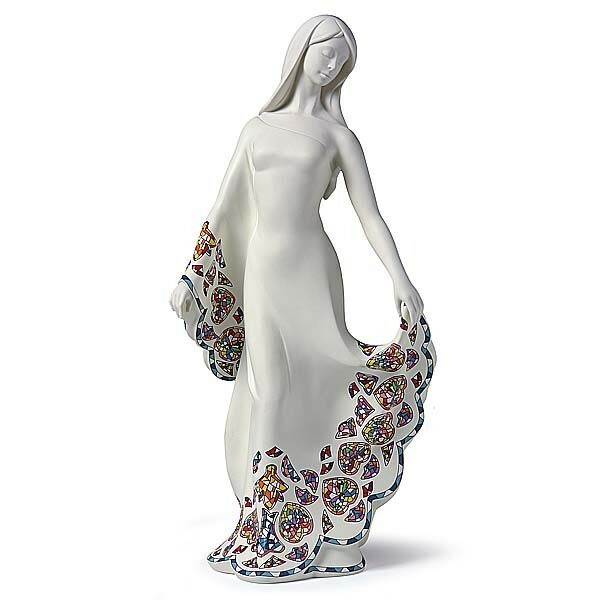 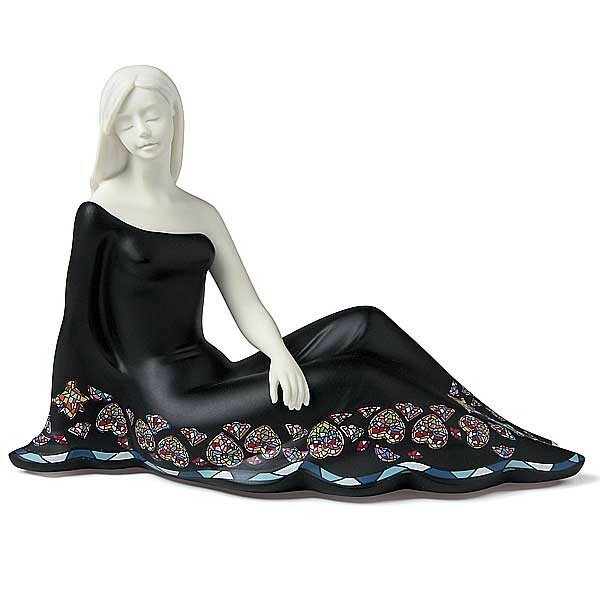 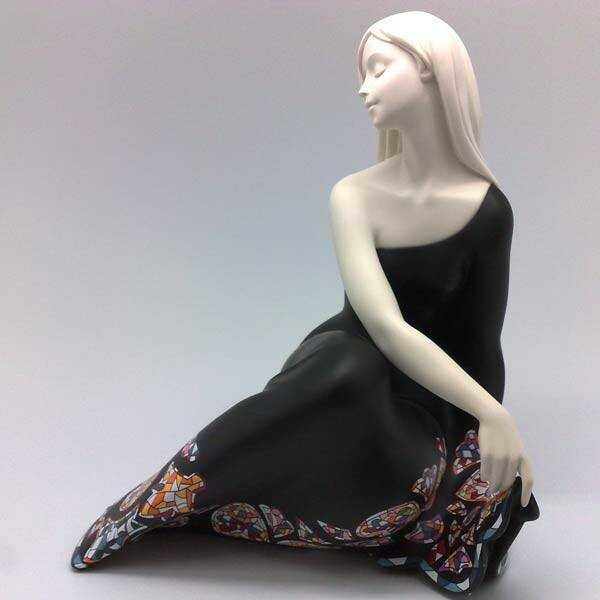 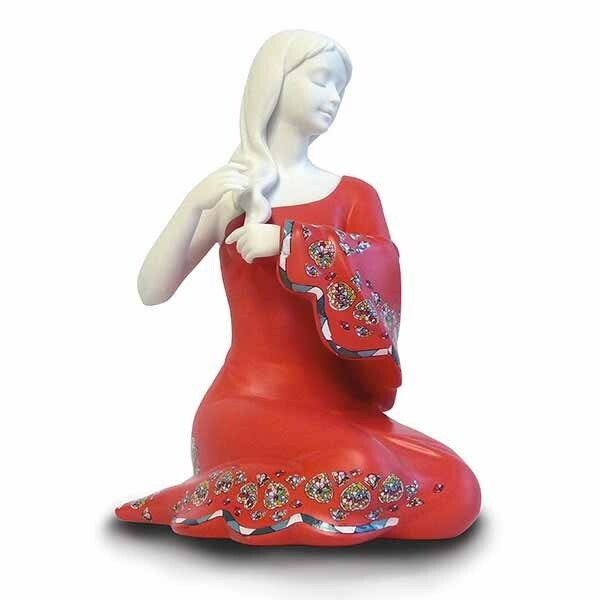 Figure belonging to the Sirens series of Nadal Studio. 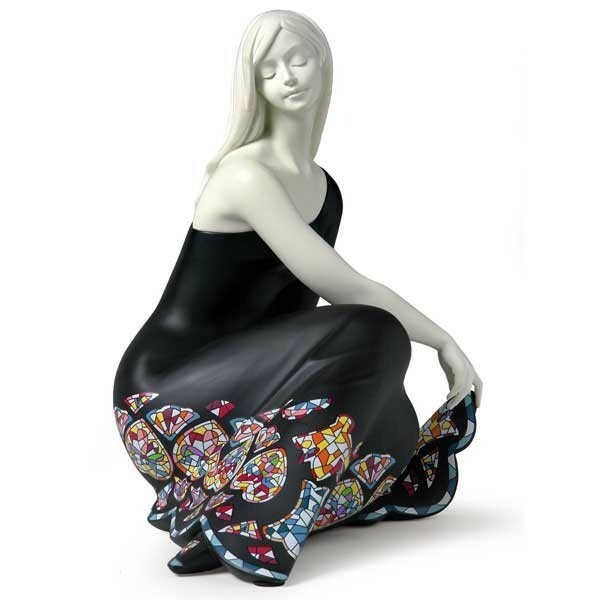 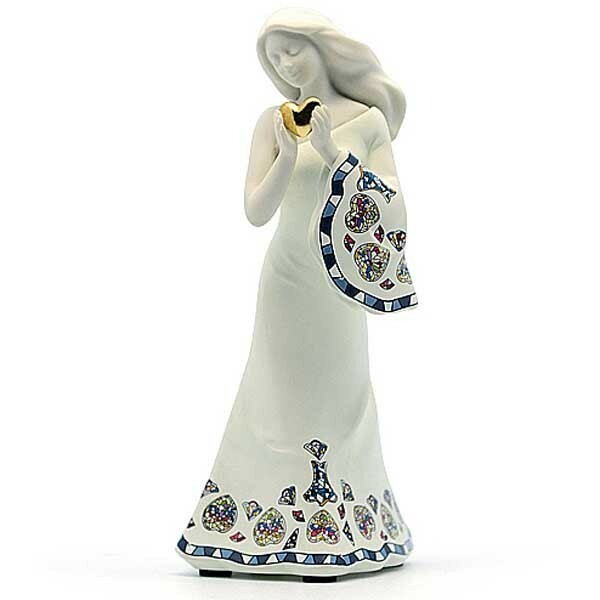 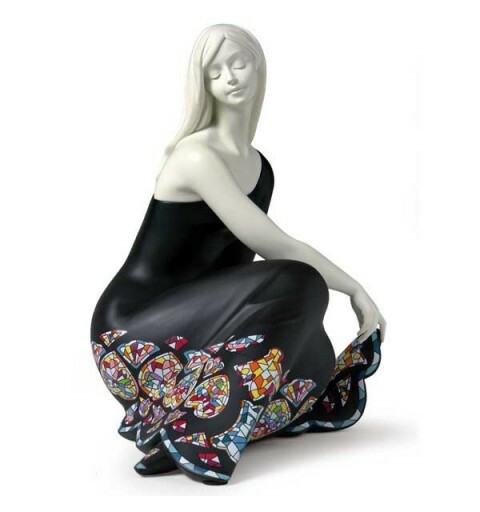 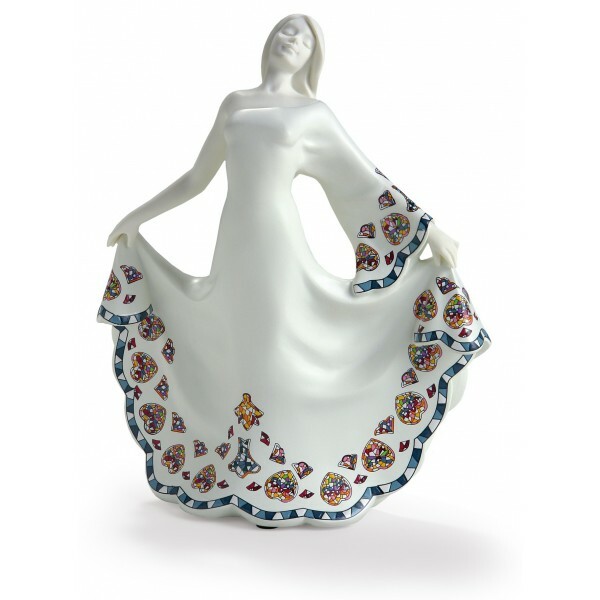 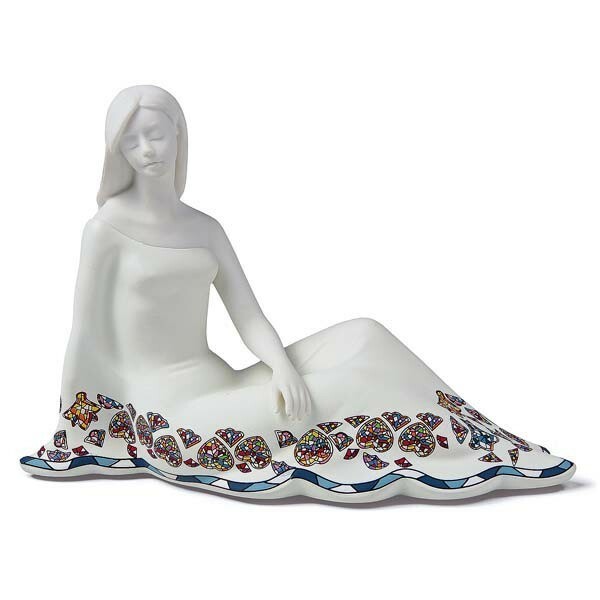 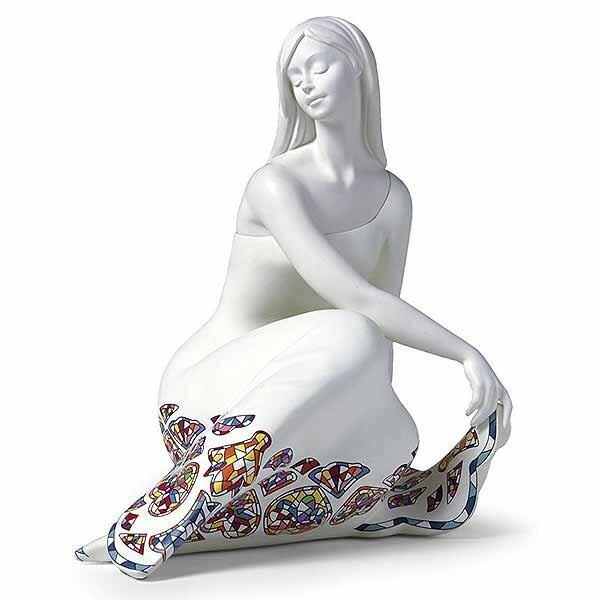 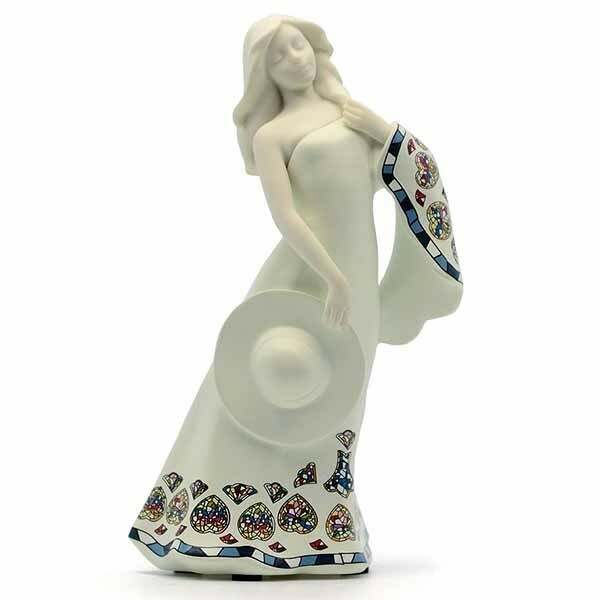 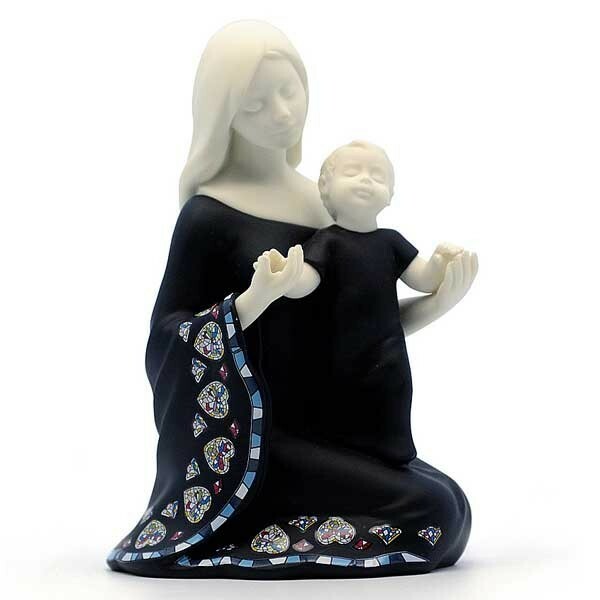 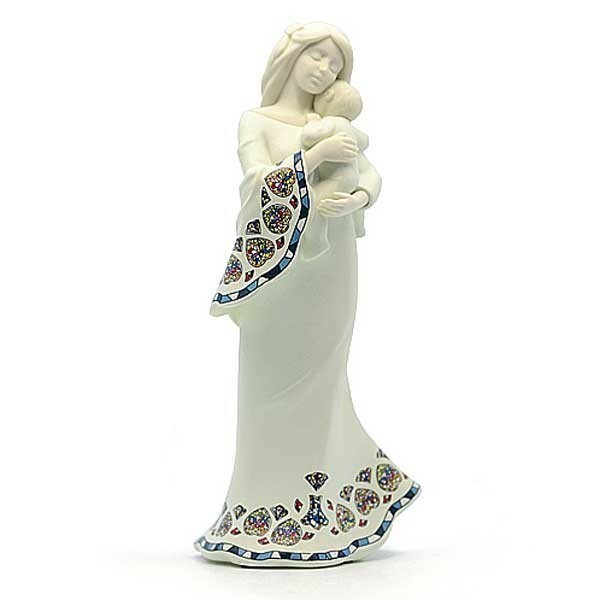 Elegant figure of the new "Sirenes" Nadal, which is part of a limited series, collection dress auctions are an inspiration Gaudí.